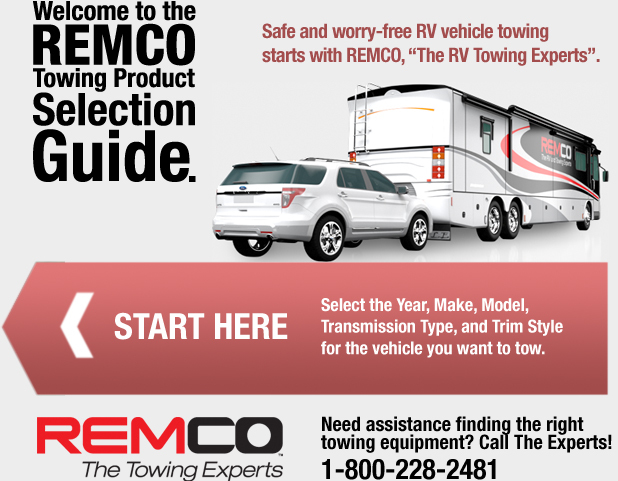 While Remco Industries Inc. strives to make the information on this website as timely and accurate as possible, Remco Industries makes no claims, promises, or guarantees about the accuracy, completeness, or adequacy of the contents of this site, and expressly disclaims liability for errors and omissions in the contents of this site and it's mechanisms. No warranty of any kind, implied, expressed, or statutory, including but not limited to the warranties of non-infringement of third party rights, title, merchantability, fitness for a particular purpose or freedom from computer virus, is given with respect to the contents and use of this website or its links to other Internet resources. Reference in this site to any specific commercial product, process, or service, or the use of any trade, firm or corporation name is for the information and convenience of our customers and may be copyright protected. Thank you. © 2019 Remco Industries. All Rights Reserved. Specifications, Data, and Pricing information herein is subject to change without notice.